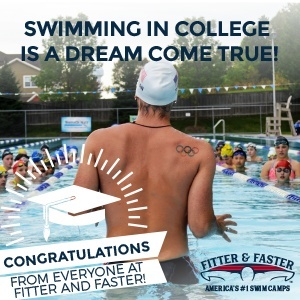 Want to Swim in College: Everyone Signed Early, But Me! What Do I Do Now? Virginia Tech Makes Two Big International Signings; Third Possibly on the Way? Meet Farida Osman, a 2012 Olympian for Egypt who is part of a star-studded recruiting class for the Golden Bears. And there it goes, signed in blood (actually ink) – Missy can officially call herself a Golden Bear.